Huawei’s budget offering Honor 8 Pro packs in some serious specs. Powered by the Kirin 960 and 6 GB of RAM, the device is able to handle anything you throw at it and even a heavily skinned version of Android like EMUI runs pretty smooth on the hardware. EMUI 5.1 running atop Android 7.0 on the Honor 8 Pro is great actually. 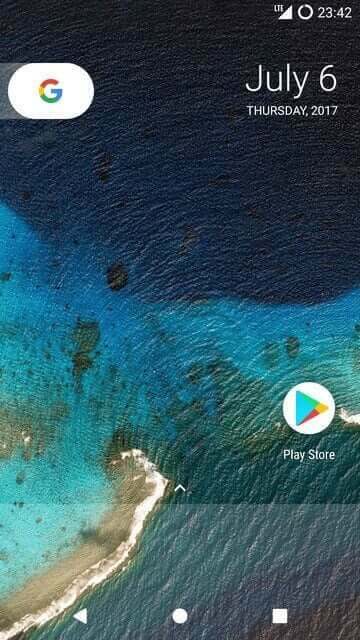 There are no hiccups, and EMUI does not interfere with the UI where it should not. But if you’re a fan of stock Android, EMUI leaves much to desire. 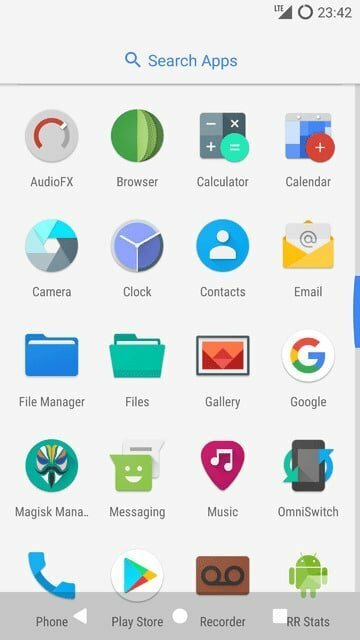 There are some stock Android themes available, sure, but it’s not the same. Luckily, the unofficial development behind the Honor 8 Pro hasn’t been really slow. 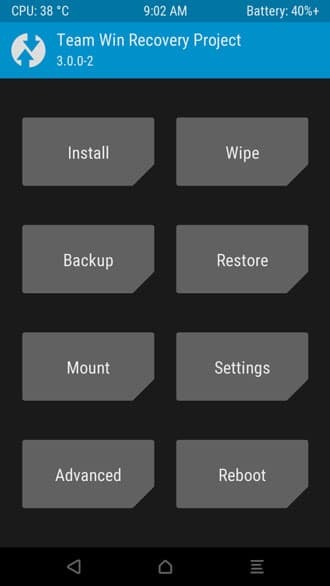 There are quite a few custom ROMs, including Resurrection Remix 5.8.5, to satisfy your need for a stock Android-like experience. The Open Kirin team manages many of the available custom ROMs available for the device and Resurrection Remix happens to be one of them too. In fact, all their other ROMs are based on the same code more or less and share mostly the same bugs. With earlier builds of Resurrection Remix, and thus all the other ROMs, there were problems with Encryption and video recording. Video recording was only possible at 30fps. But as it stands now Resurrection Remix 5.8.5 is mostly working and the video recording bug has been fixed. That’s not to say there can’t be a couple other minor bugs here and there. But the ROM is labeled as “Stable” so it can very much be your daily driver. It should be noted though that the camera quality on a custom ROM is usually not as great as that on the stock ROM. This is true for almost every Android device and it is true here as well. Moreover, due to software limitations, Resurrection Remix is only able to use one of the two rear-facing camera sensors. Thus there is a very noticeable difference between the camera quality between EMUI and Resurrection Remix. 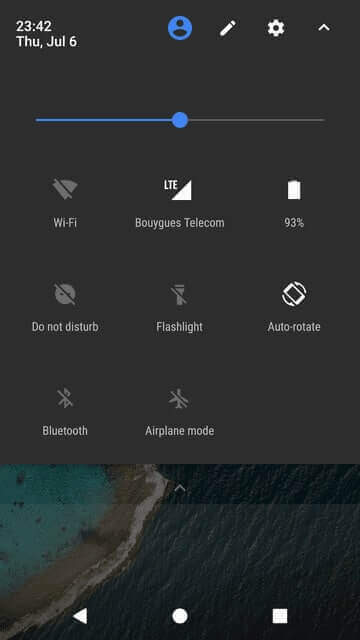 It has been reported that VoLTE also does not seem to work on the ROM and there is no telling whether it will, in the near future. Proceed only if you are comfortable sacrificing the aforementioned features for a stock Android experience packed with other features. Download these files on your PC since your phone will be wiped before you can flash any of these. Your Honor 8 Pro must have an unlocked bootloader. Enable USB Debugging on your Honor 8 Pro by going to Settings -> Developer options. Developer options are hidden by default. To enable them, go to Settings -> About phone and tap on the Build number 7 times. Go to Settings -> Screen lock and passwords -> Password and remove any lockscreen password, PIN or pattern. Then go to Settings -> Fingerprint IDs -> Fingerprint management and delete all registered fingerprints. Ensure that your Honor 8 Pro has at least 50% battery left so as to prevent any accidental shutdowns. Install Huawei’s HiSuite to ensure the installation of latest USB Drivers for your device. The process described below will completely wipe the slate clean on your device, including the internal storage. Make sure you have backed up all your important data. You can use HiSuite to backup all your device data to your PC as well. To install a custom ROM, you require a custom recovery, such as TWRP. In case you have not installed it yet, follow the guide below to install it first. For this, you’ll also need to install and set up ADB and Fastboot on your PC. Download TWRP Image file for Honor 8 Pro and move the file to your adb installation folder. Giving the file a simpler name, say duk-twrp.img, would not be such a bad idea. Now connect your Honor 8 Pro to your PC in fastboot mode and launch ADB. To boot your device into fastboot mode, first power it off. With the device powered off, press and hold the Volume Down key and connect it to your PC via a USB cable. Alternatively, you can simply connect your Honor 8 Pro to your PC and type the following command in the ADB window to boot it into fastboot mode. In the ADB command window, type the following command to flash the TWRP recovery. The text in green is the file name of your TWRP image file. Assuming you did everything correctly, you will see an OKAY message in the command prompt window. Disconnect your device and boot it into recovery mode. To boot into recovery mode, press and hold the Volume Up key then hold the power button to turn the device on. Release the power button once the device turns on but keep holding Volume Up until you see the TWRP recovery. 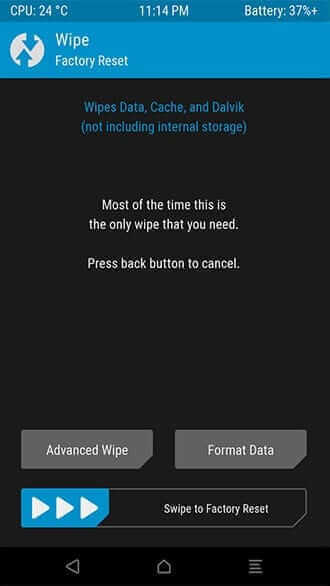 When in TWRP recovery, select Wipe -> Format data and type yes to confirm. Go back to TWRP main page and select Reboot -> Recovery. Your device should reboot to TWRP recovery again. Transfer vendor.zip from your PC to your Honor 8 Pro via the USB cable. Now select Wipe again and go to Advanced Wipe. Select the vendor partition and swipe at the bottom to wipe it. Go to Install in the TWRP main menu and select vendor.zip, swipe to flash it. Once again, go back to the TWRP main page and select Reboot -> Recovery. This time when your device boots up to TWRP, go to Wipe and swipe at the bottom to perform a factory reset. Now transfer the Resurrection Remix ROM file and Gapps to your phone. In the TWRP main menu, select Install and select the ROM file. Tap Add more zips and select Gapps. Swipe to flash both the files. Once the process is complete, tap on the Reboot system button that appears at the bottom and your device should soon boot into Resurrection Remix 5.8.5. The first boot may take a while.